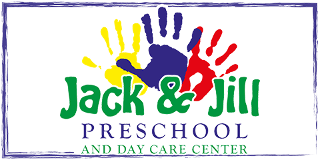 Ensure you put your child on the right path to success when you enroll your little one in Jack & Jill Preschool and Day Care. 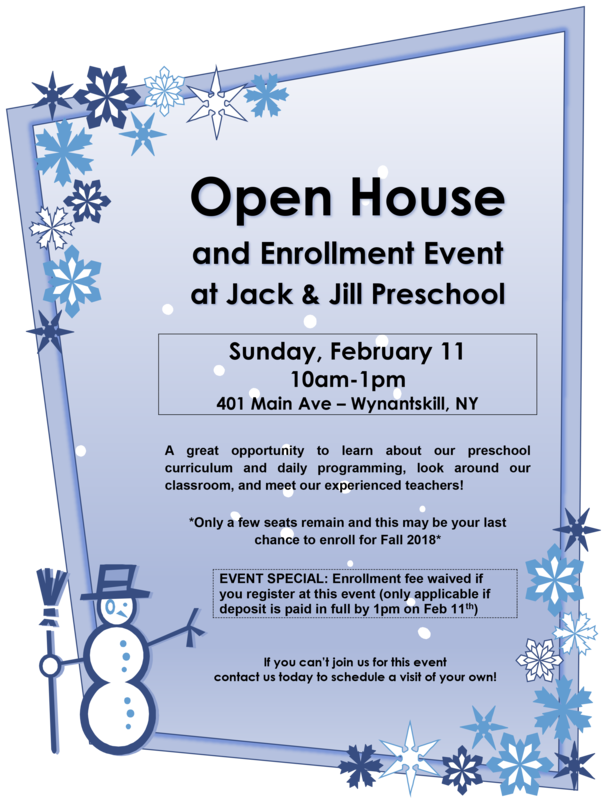 At our daycare center in Wynantskill, New York, preschool-aged children get to discover the joy of learning through age-appropriate games, lessons, and activities. We know each child is unique, which is why we custom tailor our programs to help your child grow. Each caretaker and teacher at our child care center wants to give children within our care the very best learning opportunities. That's why we make it easy to enroll. We offer discounts to families who enroll two or more children and discounts to parents who pay in full, making our quality programs more easily obtainable. Make sure your child is being cared for by true professionals. There are many advantages to choosing a state-licensed children's academy; the first one being safety. Our staff is trained in basic first aid and CPR, which gives you more peace of mind when leaving your little one in our care. Another benefit of trusting a state-licensed facility is the learning opportunities your child can have. Our staff is trained in various early childhood education methods, enabling your child to reach their full potential. With a focus on early education, we provide your family with the tools that lead to later academic success for your student. Stimulate your child's curiosity and improve his or her knowledge by turning to our professionals. 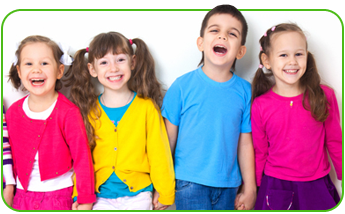 Each of the programs at our daycare center is tailored to your child's age group. We customize these programs so your child can experience growth in cognitive, developmental, and social abilities. Many of the programs for younger children involve practicing and refining motor skills and setting the foundation for strong communication skills. Older children learn responsibility, and a number of other skills that strengthen their character. No matter what age your child is or where he or she is in the stages of development, we give each child the tools needed to learn and grow. Visit our child care center to speak with one of our staff. We explain the details of the programs that are relevant to your child and answer any questions you may have about our education program. Contact us about our daycare center. We provide a safe, supporting learning environment for children in Wynantskill, NY, North Greenbush, NY, and Rensselaer County.